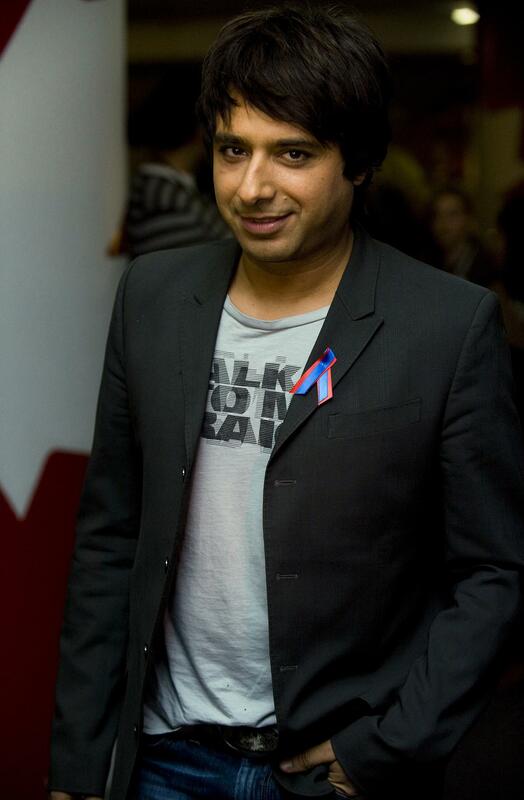 Jian Ghomeshi arrested: Sexual assault charges for Canadian personality. Toronto police began their investigation on Oct. 31. At the time, three women, including Trailer Park Boys actress Lucy DeCoutere, had come forward with allegations. Nine women and one man have told the Star and other media that they were choked, hit or sexually harassed by Ghomeshi. The CBC, Ghomeshi’s former employer, said on Tuesday that he has withdrawn a $55 milion suit against the network. Ghomeshi was fired on Oct. 26 as the Star was preparing to publish a report about his alleged history of violent and harassing behavior.